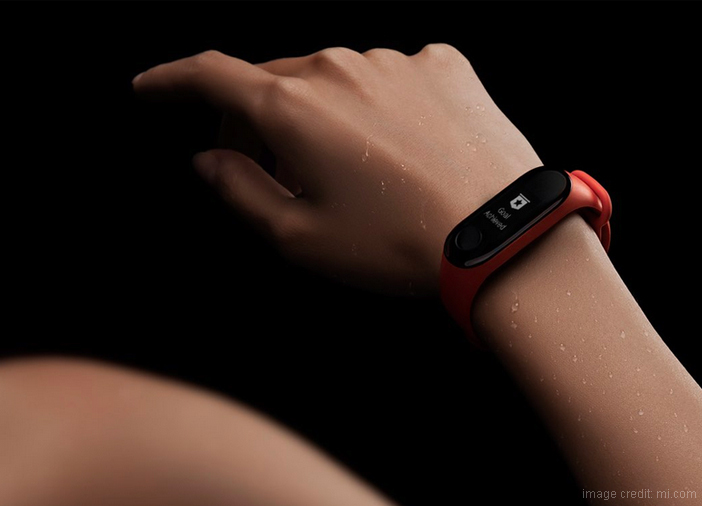 You are at:Blog»Reviews»Xiaomi Mi Band 3 Review: Is the New Fitness Band Worth The Upgrade? Xiaomi has earned its name when it comes to affordable smartphones and products. After its mid-range smartphones, Xiaomi entered the wearables market in 2014. And unlike other fitness bands, Xiaomi fitness bands offer quite a lot in an affordable budget. 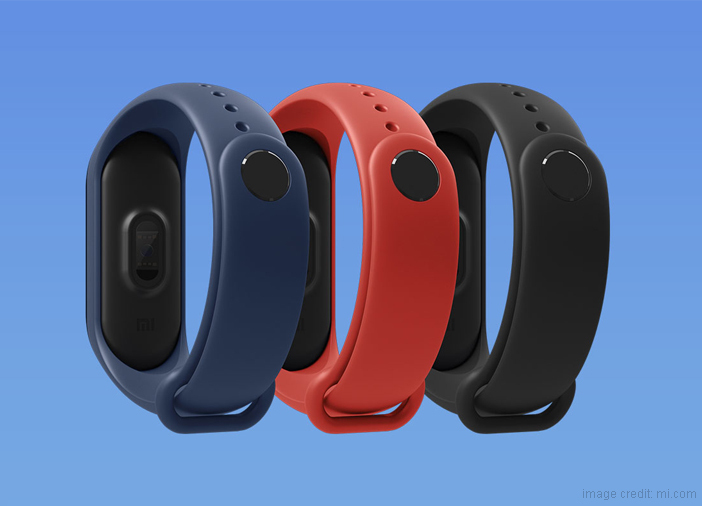 Back in 2016, Xiaomi had introduced its Mi Band to the wearables market. The band garnered a lot of popularity for offering a lot in a reasonably priced budget. A couple of days back, the company launched the Xiaomi Mi Band 3. Does this band live up to the name of its predecessors? We will find the answer soon. 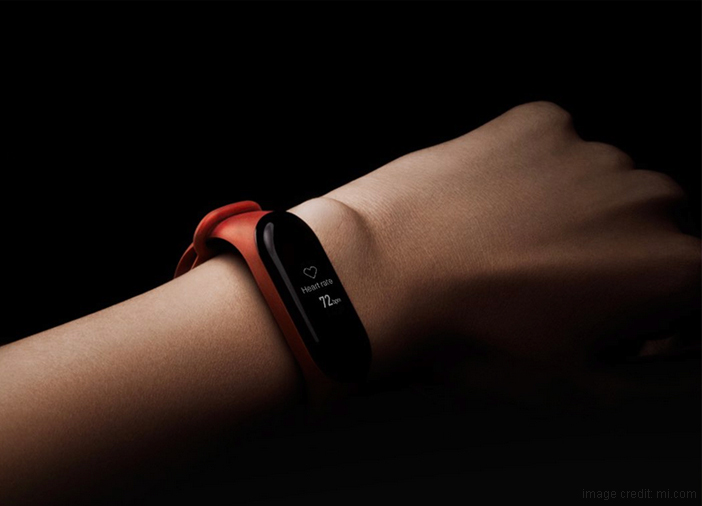 First, let’s take a look at what the latest fitness band by Xiaomi has to offer. While the Mi Band 2 came with an OLED display and heart rate monition, Mi Band 3 aims to do better. 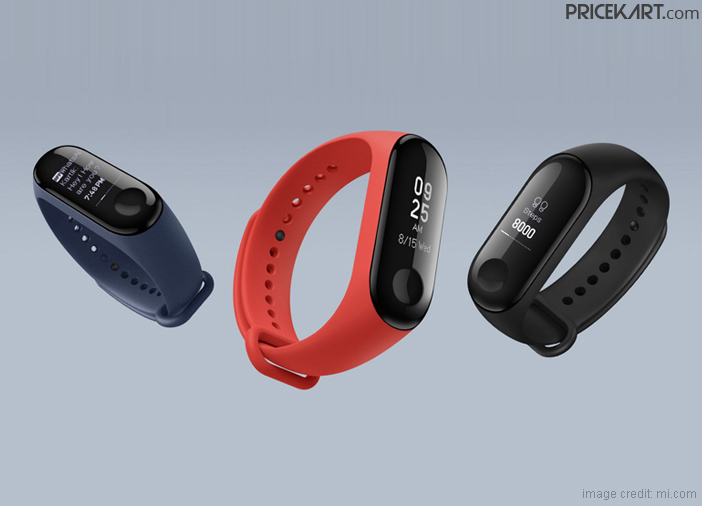 The latest addition to the Xiaomi Fitness Bands price list comes with OLED display, improved heart rate monitor, water resistancy and fitness monitoring features, notifications and much more. Additionally, with a price tag of Rs 1,999, it becomes one of the best picks from fitness bands under 2000. Let’s move on to some of the important aspects of the fitness band. 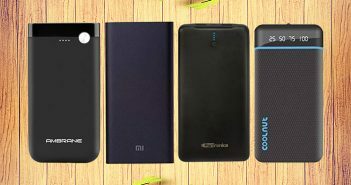 When it comes to the design and build, Xiaomi has definitely shown tremendous improvements. While most people might mistake the Mi Band 3 as Mi Band 2, a closer look shows the difference. Like the previous model, the central display module on the band can be detached from the strap, which is made from silicon. However, the most important upgrade of the fitness band is the touchscreen display. Another addition is the subtle round button on the display which merges perfectly with the display. Overall, the fitness band is lightweight, comfortable and comes with a rounded display that enhances its look. Like its successor, Mi Band 3 also comes with an OLED display. 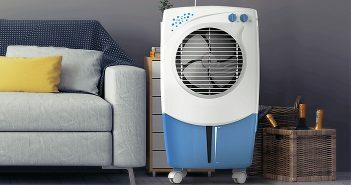 What catches the eye is the round curved design. The display measures 0.78-inches with a screen resolution of 180 x 80 pixels. The display also comes with touch support that will let you swipe through various screens. Furthermore, if you are thinking about buying the Xiaomi Mi Band 3, you will be provided with 3 watch faces to choose from. As for direct sunlight, the display on Mi Band 3 is pretty clear and discernable even in bright places. The Xiaomi Mi Band 3 has improved a great deal in terms of water resistancy. The band comes with a water resistance of up to 5 ATM – this means that the band can be immersed in up to 50 meters of water for 30 minutes without any damage. With the band being water resistant, you can take it in the pool or shower without a worry! If you love swimming, you can wear it in the pool to track your activities. The entire purpose of a fitness tracker is to keep a track on your everyday activities. And, Mi Band 3 does the work flawlessly. The band can keep a track on the number of steps you have walked, the floors you have climbed and the number of calories you have burnt. Apart from that, the tracker also comes with a heart rate monitor and keeps a track on your sleep as well. While you are sleeping, the band keeps a track on your sleeping patterns like deep sleep, light sleep and awake. Overall, the band is pretty good when it comes to keeping a track on your physical activities. It provides you with a real-time date while you are at the gym, swimming or in the sports field. This data will give you a clear understanding of your setbacks and how you can improve. It is a great device if you want to keep an everyday track up on your fitness. 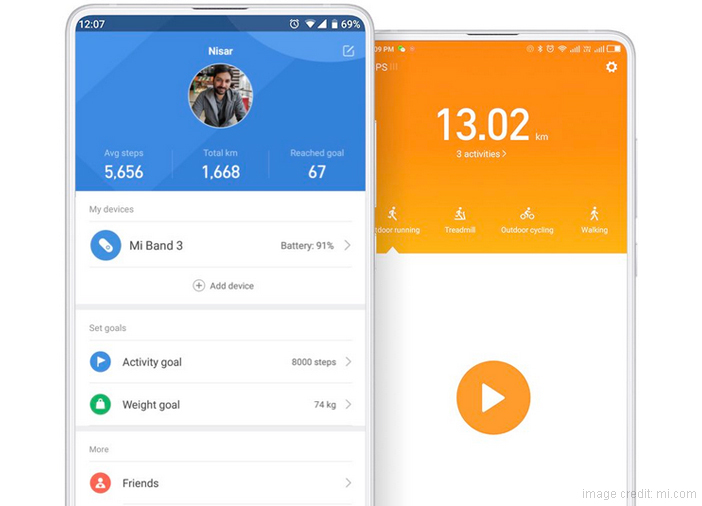 If you think that Mi Band 3 only offers fitness features then you are wrong. The band also comes with a few smartwatch-like features. You can connect the band to your smartwatch to receive calls, messages, alarms, reminders and other notifications. Moreover, the band displays the caller ID during a call and offers you the option to attend or reject calls from the band itself. There are only a few devices in the fitness bands price list that come with such a reasonable price tag. Furthermore, as a fitness band, Xiaomi Mi Band 3 will remind you at regular intervals to get up and walk around if you have been sitting idle for too long. You can also set daily goals and the band will help you achieve these goals with timely reminders. The interface on the Mi Band 3 is a little complicated, but you get a hang of it after using it for a bit. 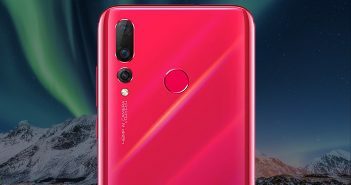 When you swipe vertically on the display, you can alternate between different categories like a battery, steps walked, heart rate and much more. Similarly, when you swipe horizontally, you get more options within the mentioned categories. When you long press on the central display button, you can make use of any function of your choosing. And, if you want to go back, you have to tap the central display button once. While it is not the friendliest of UI’s, you get used to it over a period of time. As for the battery, Mi Band 3 comes with a 110mAh battery which is 60 per cent bigger than the one seen on Mi Band 2. Well, with so many new features the band did deserve enhanced battery specifications. The fitness tracker can survive up to 20 days on a full charge. On the other hand, the battery takes 3 hours to charge fully. Verdict: Is Xiaomi Mi Band 3 Worth the Upgrade? Well, the answer to that is YES! The Xiaomi Mi Band 3 is most definitely worth the upgrade. It is a compact little fitness band that feels light on the wrist and comes with some impressive features. The fitness band also comes with a sporty look and looks good on the wearer’s hand. Moreover, with a price tag that won’t burn a big hole in your pocket, the band is going to give a major competition to the other products from the fitness bands price list. If you are currently looking for a fitness band that is not too expensive and will cater to your fitness requirements, then you know where to look.